25 Brilliant Office Organization Hacks You Need to Know! 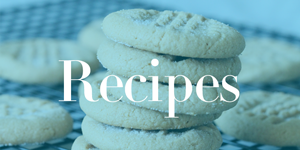 Home / Savings Blog Posts / How to Save Money / Getting Organized / 25 Brilliant Office Organization Hacks You Need to Know! I have 25 Brilliant Office Organization Hacks You Need to Know today! 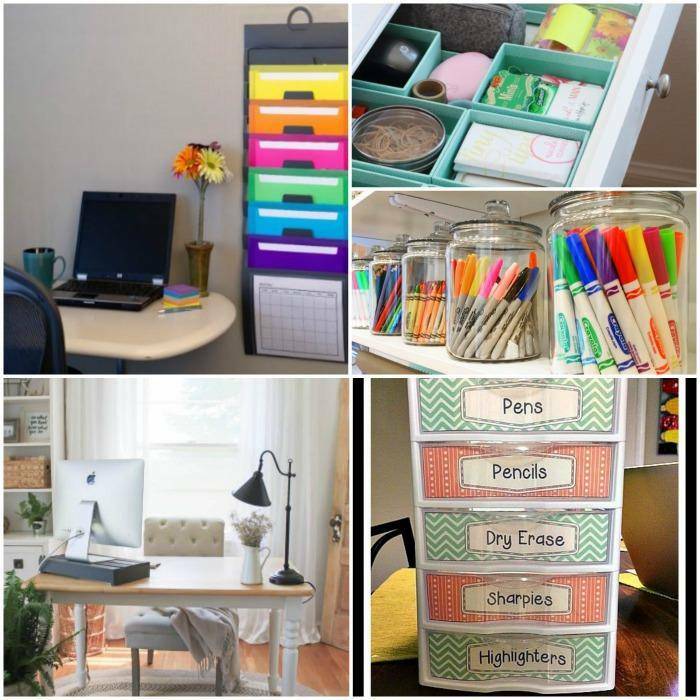 If you’re looking to get your office organized then check out these great hacks right now! 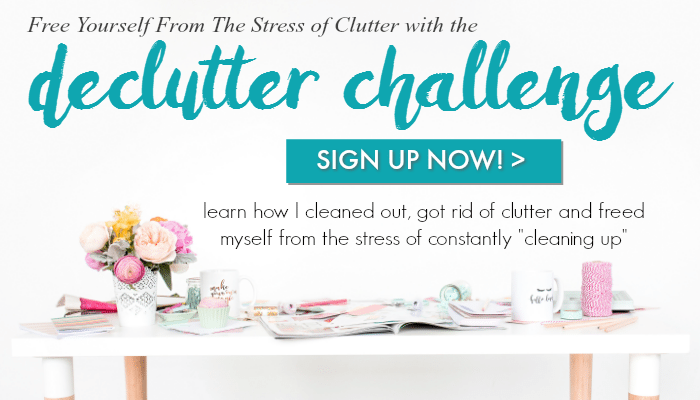 Click Here to Take the Declutter Challenge and Get Started Organizing Your Home with new tips and tricks each day + learn how I cleaned out and got my home organized in just 7 days! You can use some cute labeled mini drawers on your desk to organize any of your office stuff and use cute paper to label them to make them look even better! You can grab an old shoebox and turn it into a cutely decorated charging station that is perfect for your office! You can make your own bulletin board to put up reminders, photos and more. It’s cute and keeps things organized. You can use some fun colored washi tape to put labels on your chords so you’ll know what they go to! Well organised post! Things what we need in office perfect?? 15 Incredibly Smart Dusting Hacks for a Clean Home!